Ubisoft announces its next chapter to the long running Rainbow Six games with “Rainbow 6 Patriots”. Details of the game are not completely known, but David Sears, creative director, says “Terrorism has evolved, and so has Rainbow 6,”. The games expected release time frame, get ready, is in 2013. 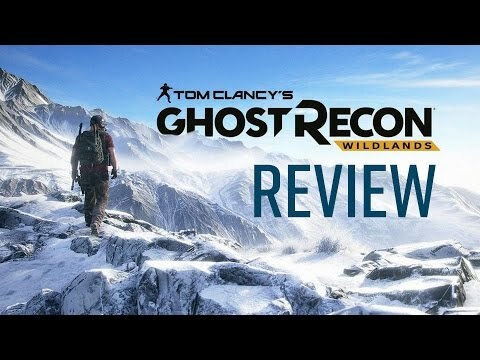 He also highlights that “all the team play, tactics and realism that fans of the series love have been coupled with an exciting new narrative direction” and that the new focus will add an “unprecedented level of humanity that will make Tom Clancy’s Rainbow 6 Patriots an extremely tense and immersive experience.” Official Xbox Magazine have the scoop in their Christmas issue, which goes on sale November 30.